If it’s hard to tear the kids away from the games console, why not get them to make their own game this Easter? 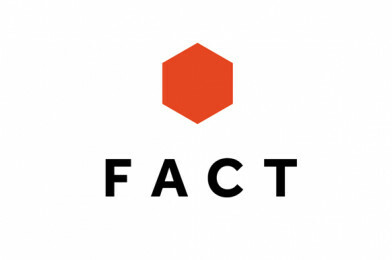 FACT have two Prototype camps offering young people a range of digital and creative skills. Over the course of four days, they will get to learn about designing and prototyping, while creating a game in which you can play as anything in the game, as inspired by David Reilly’s game Everything (presented as part of FACT’s States of Play: Roleplay Reality exhibition). Limited spaces are available free of charge for families of children eligible for free school meals.